Chances are there has been a time when you were dining out on the Outer Banks and been in a restaurant that advertised Outer Banks Catch. You may have guessed that this means the restaurant’s seafood was caught right here on the Outer Banks, but the meaning behind the name is what really inspires us to eat local. Outer Banks Catch was established in Dare, Currituck, Hyde, and Tyrrell counties, not only to provide local seafood as a dining option, but to educate seafood lovers about the many advantages of eating what is caught locally and in season. 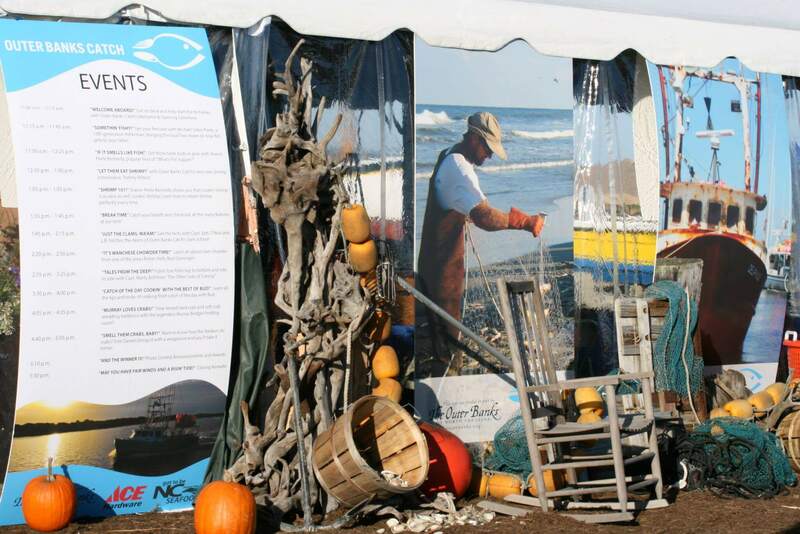 Outer Banks Catch Events at the Outer Banks Seafood Festival. Our coastal communities have a rich history of commercial fishing that can be traced through generations. But imported seafood is becoming cheaper, and residents and visitors may not make as much of an effort to eat what is locally caught. This along with increased fishing regulations causes fishermen, some of who come from families rich in fishing heritage, to seek out other careers. 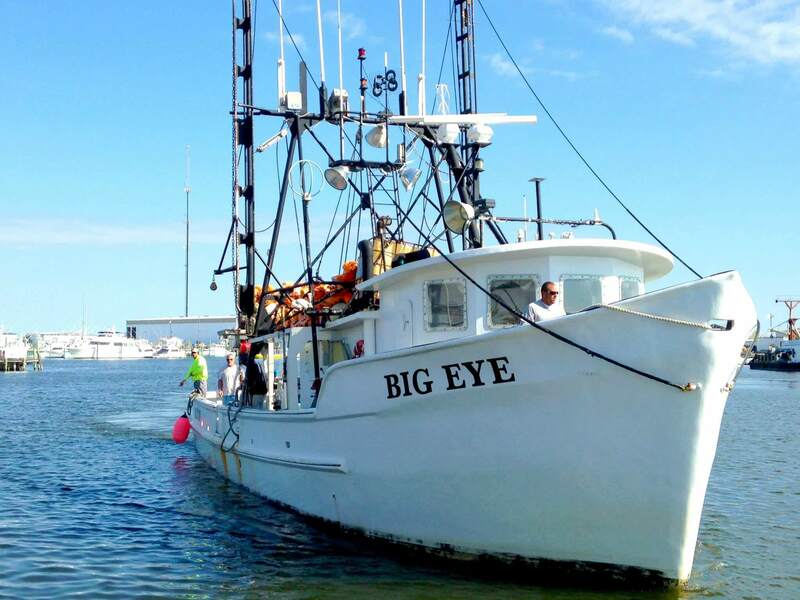 Fishing Vessel BIG EYE, out of Wanchese, NC, is one of the longline boats on the TV show Swords:Life on the Line. “Our commercial and charter fishermen face strangling regulations from the federal government on what they can catch and what they can’t catch,” Judge said. Judge will also tell you that imported seafood does not go through the same amount of inspection as local seafood. 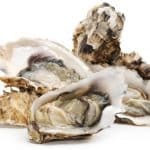 The high volume of seafood that is imported drives the price down, so if a restaurateur chooses to purchase imported seafood, they end up paying less for what Judge believes is an inferior product. Right here in Outer Banks waters, we are lucky to have an extremely diverse selection of seafood. The Atlantic coast ecosystem is very unique, allowing for year-round selections of various fish and shellfish. According to the Outer Banks Catch website, 80% of all seafood served nationally is imported, and only 2% is FDA inspected. When asked if he thinks Outer Banks Catch has made a positive impact on the Outer Banks seafood industry, Judge directly answered yes. 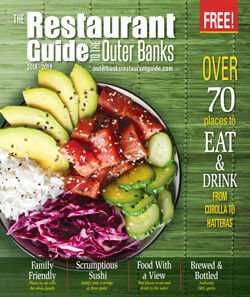 If a restaurant advertises Outer Banks Catch, they serve local seafood. Gold members of the organization serve over 50% Outer Banks Catch seafood, and Silver members serve up to 49%. You can find a list of restaurants who participate in the program here. When you’re dining out on the Outer Banks or perusing the local seafood markets, make sure to ask for Outer Banks Catch by name to eat fresh and eat local. Jimmy’s Seafood Buffet – On Thanksgiving Day, We Thank You!